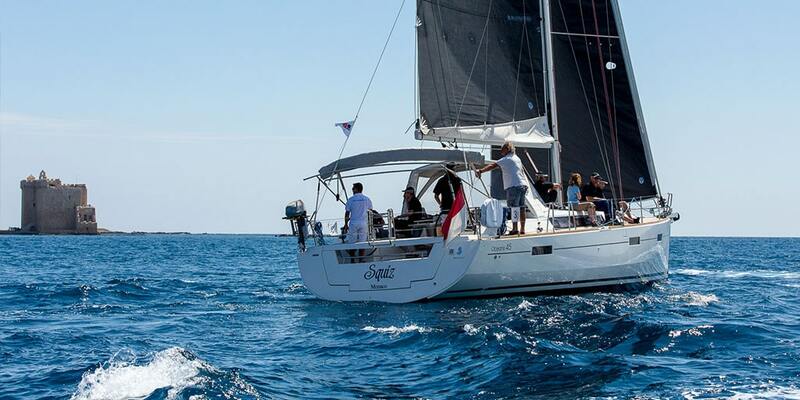 Reward your employees with an incentive and offer them a day under sail on the Mediterranean Sea. 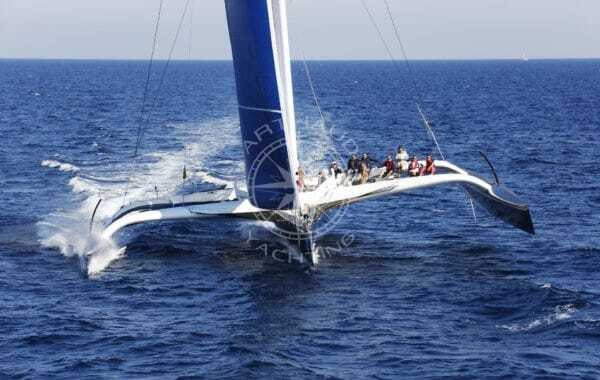 Other than the existing offers of boat rentals on the French Riviera, or sailing boat rentals in the Mediterranean, other than the organisation of regattas or even rentals of classic sail yachts, there are various possibilities of incentive activities on offer which can complement your vacation. 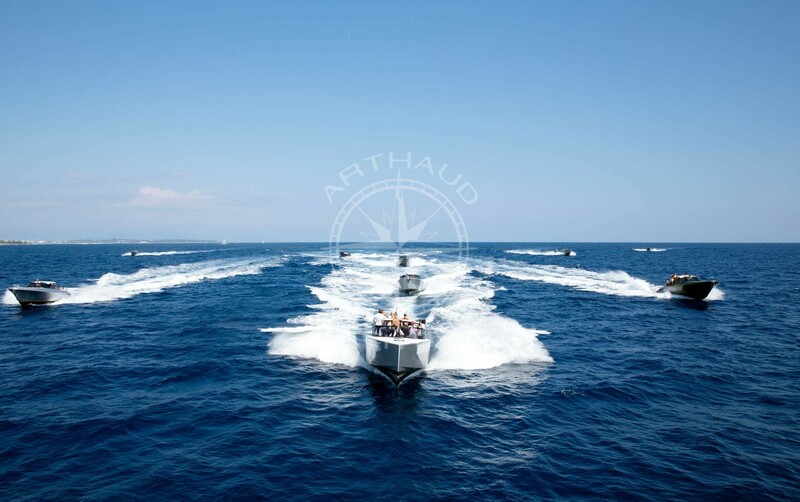 These incentive activities aboard sailboats aim to serve as a reward or innovative way to thank your clients whilst discovering the most beautiful areas of the French Riviera for a memorable experience! 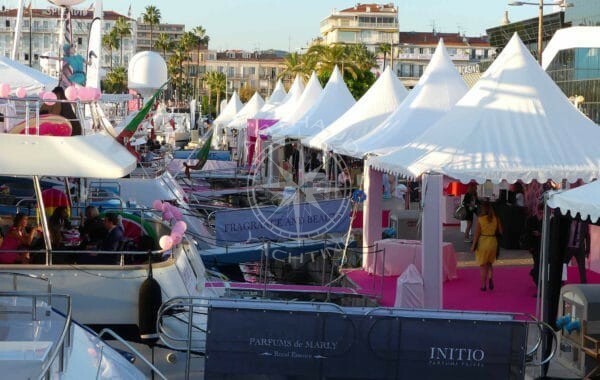 The services proposed and organised by our event agency in Cannes combine sail boat charters with incentive activities. 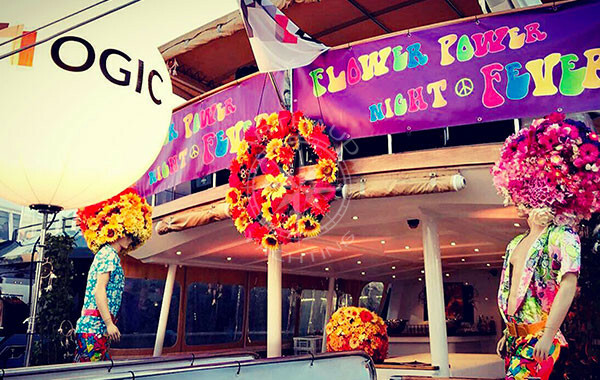 In an extraordinary Mediterranean setting, team spirit and solidarity are at the rendezvous during these informal cruises filled with entertainment. 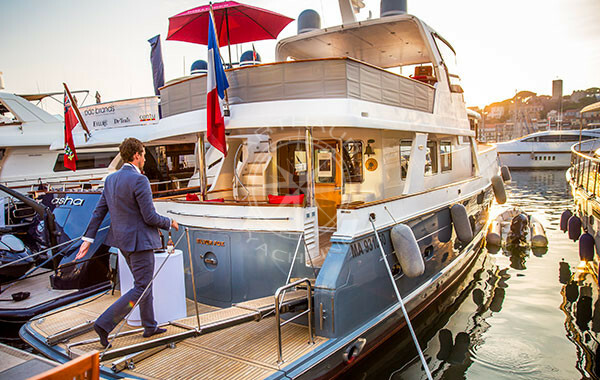 Opt for an original and trendy incentive cruise to allow your guests to embark at proximity of your hotel for a dream day in the most beautiful coves – VIP style. Want to stopover? 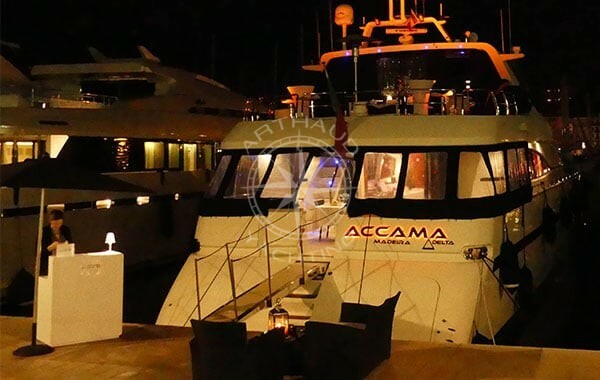 Take advantage of the various beach fronts to arrive at your restaurant aboard your sailboat or of your organised incentive activities to make your day at sea memorable. 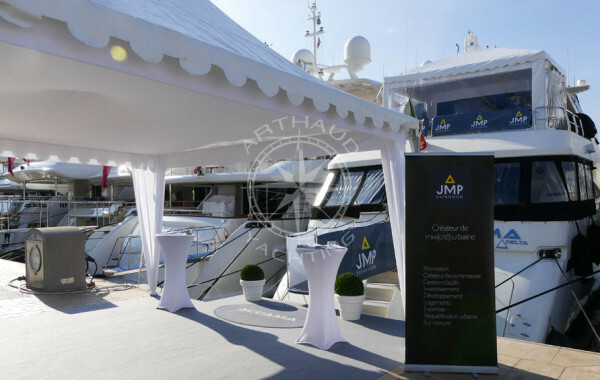 Our team is at your full disposal to guide you and accompany you from the conception of your tailormade program to the realisation of your cruise by proposing a turnkey event solution for your sailing incentive. Organising incentive activities aboard sailing yachts offers a multitude of entertainment possibilities: a simple relaxing cruise, team building regattas, incentive maxi catamaran cruises or even luxury sail yacht cruises…the hardest part will be to choose from these numerous options proposed by our nautical event agency present on the Mediterranean coasts from Marseille to Monaco via St Tropez, Cannes and its Lerins Island or even St Jean Cap Ferrat. A big group? Embark on-board one of our maxi catamaran which can welcome up to 80 guests for an incentive day cruise to some of the most famous areas of the region, relax in the comfortable lounge areas at your disposal, dive into the crystal clear waters of the French Riviera, initiate yourself in kayaking or stand up paddle, all whilst savoring the convivial barbecue plancha buffets and refreshing cocktails proposed by your crew. Dreaming yet? Your guests will be too! A more intimate project? 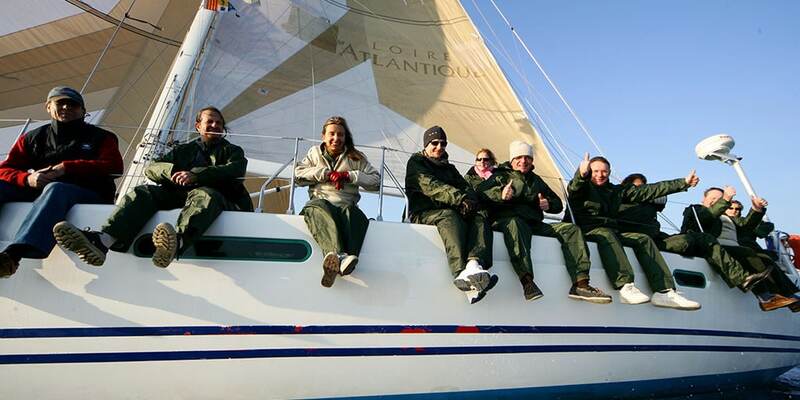 Our fleet of monohulled sailing yachts are an ideal support for your sailing incentive cruises. 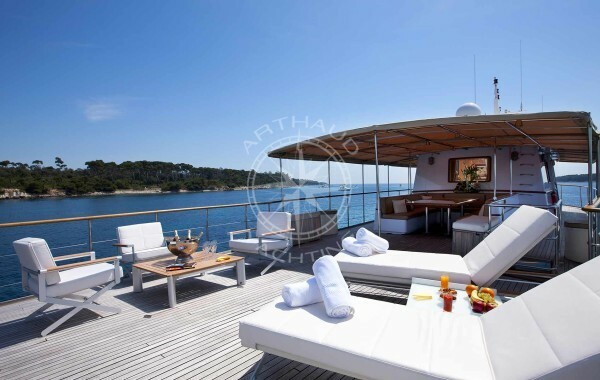 Whether you opt for the ultra-luxurious yacht Maltese Falcon and her 88m length, or for the latest edition of 15m sailing yachts, the professional and experienced crews will tend to your every need on-board to guarantee a successful sailing incentive cruise on the French Riviera. Feeling a little action? 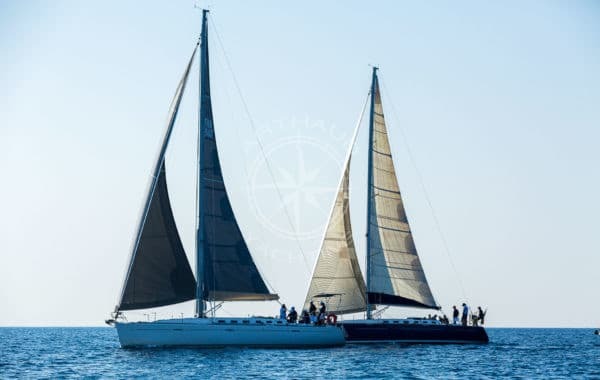 Our cruising sail yachts ranging from 45 to 50 feet can be adapted in a regatta version for an incentive day filled with challenge for both amateurs or established sailors. 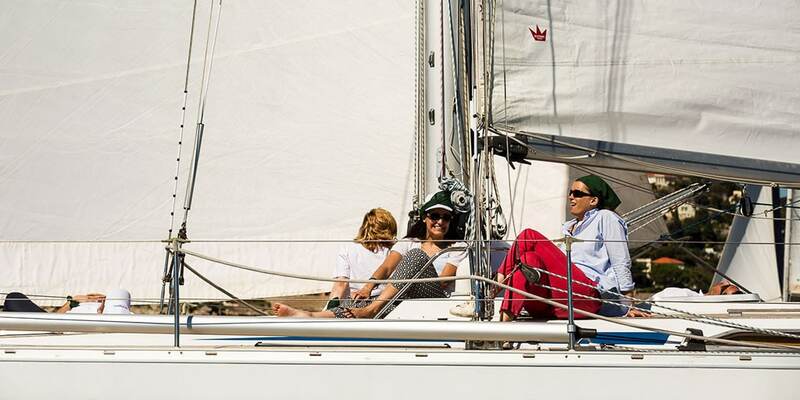 Sailing: an atypical incentive day – the latest trendy accessory! 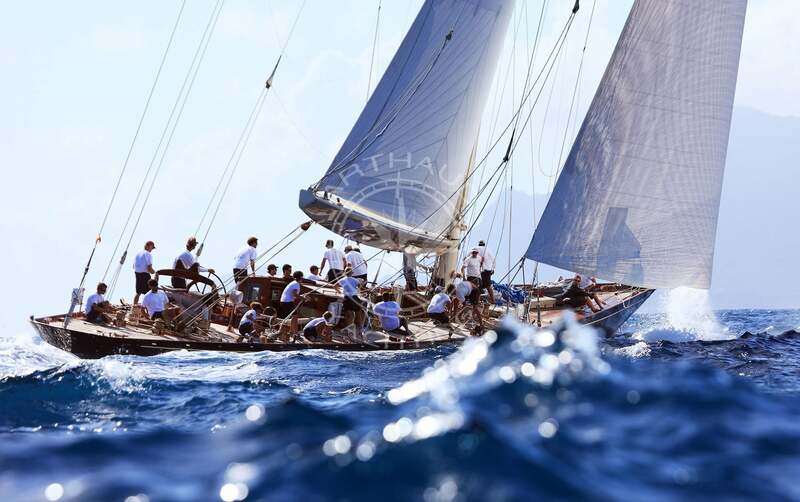 Sailing conveys noble values whilst remaining a contemporary activity choice in harmony with the beliefs of companies: a sporting movement (depending on motivations), a natural and eco-friendly propulsion, and most importantly a stimulant for team spirit, cohesion and sharing. In addition, the successful outcome of an incentive day is reinforced by marketing and a presence on social media. You do not see your collaborators and clients being invited everyday aboard a sailing incentive cruise, therefore a memorable and exciting experience to share! Post card worthy landscapes will leave you speechless and create the perfect marketing support. 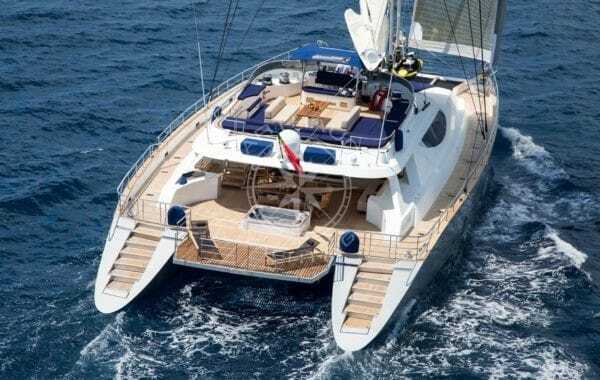 Our incentive sailing yachts are carefully selected in order to propose only the latest models from the biggest builders of the sailing industry in order to put at your disposal all the necessary comfort on-board, so everyone can fully enjoy their day: ensuite cabins, equipped kitchen, sound system and even a variety of water toys, your day will not seem long enough! Feel like prolonging your vacation? 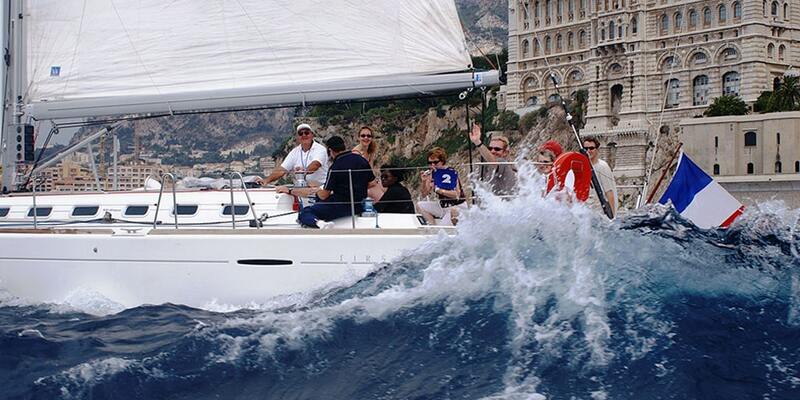 Our sailing incentive yachts are at your disposal for a day, short stay or your next vacation with your family. A busy conference schedules? A sunset incentive cruise is an ideal option to set sail and admire the beautiful colors of our region from another perspective. 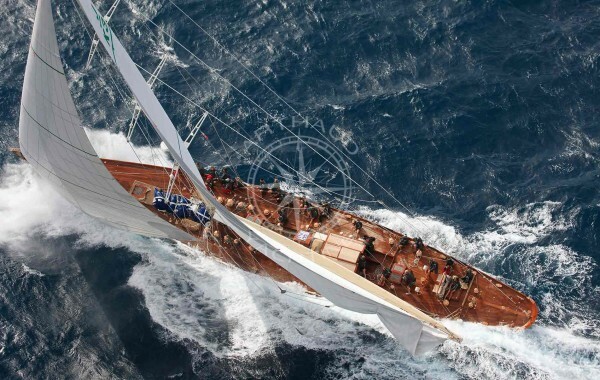 Offer your collaborators, clients and guests the most extravagant experience and take advantage of the multitude of nautical happenings organised on the French Riviera to embark aboard your VIP cruise and enhance your experience in the heart of the action: prestigious regattas like Les Voiles de Saint Tropez, Régates Royales de Cannes, Monaco classic week, Red Bull Air Race, firework evenings – a memorable experience for all the kids of the family!